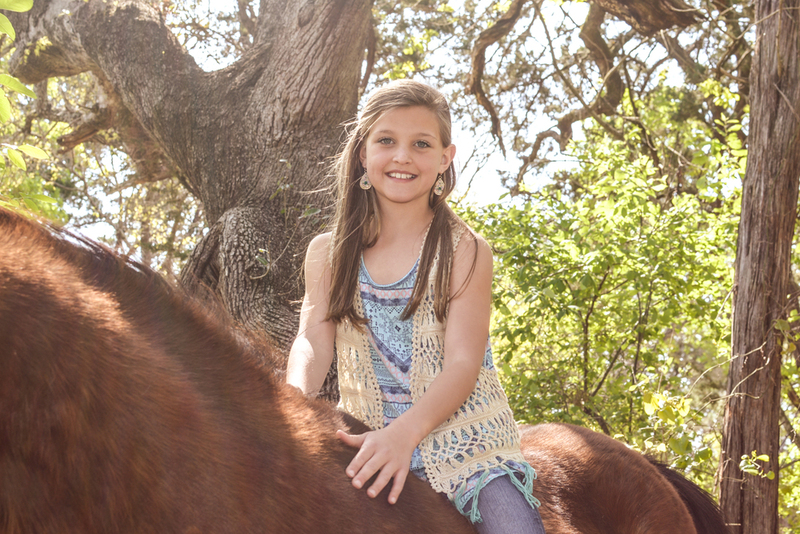 We had so much fun photographing and video taping this family, that we opted to do a few more with their horses. 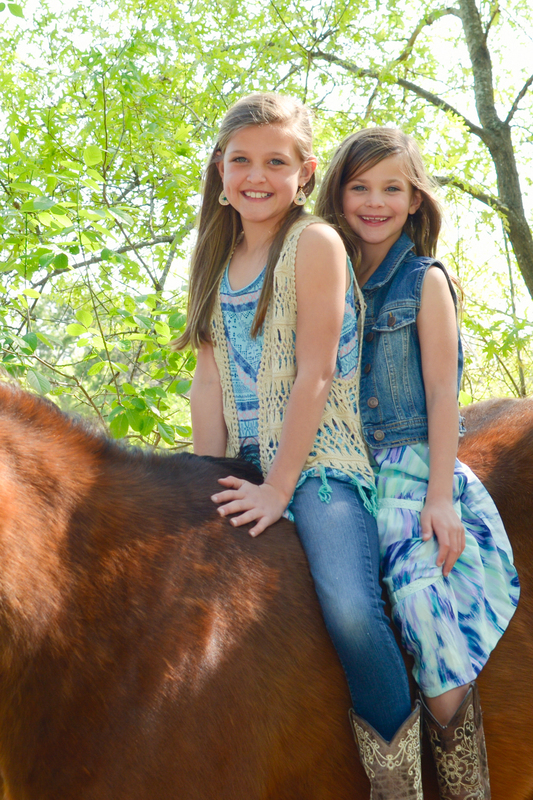 The girls love the horses and so- why not? I'm so glad we did because it was probably the highlight of the session. You can have your family photos uniquely yours also. 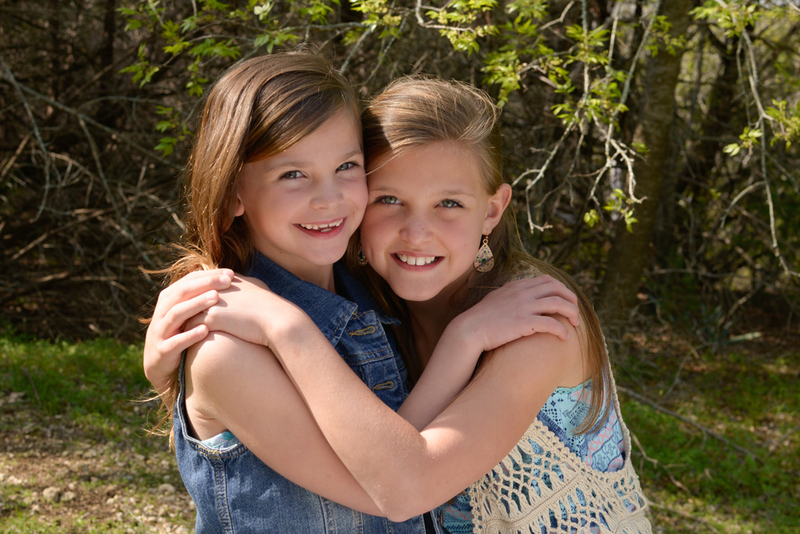 This family opted to have video with some behind the scenes along with their portrait images. These images will mean more and more to them with each passing year. Family sessions begin at $200 for sitting fee. Don't wait to get your family photos done! Because there's always MORE to the story...here's a little video/slideshow with some behind the scenes.